Christmas Lighting Tulsa is Broken Arrow’s leader in the installation of Christmas lights and holiday decorations. During the Christmas season last year, we were asked by many Broken Arrow clients about the time frame available for installing the lights and how the weather affects our installation schedule. 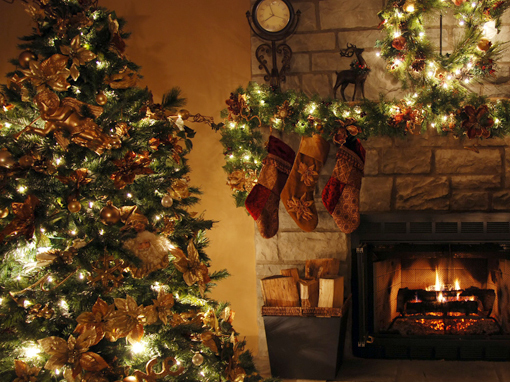 We understand that some people want the lights up and twinkling right after Thanksgiving, while others prefer to cast that magical glow on their homes closer to Christmas Day as part of the magic of the season. That’s why we offer residential clients in Broken Arrow three different options. The first option available is a pre-Thanksgiving install. 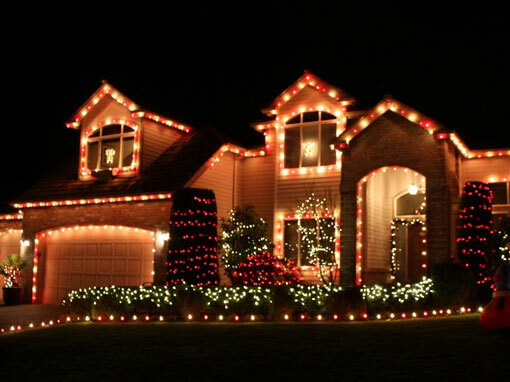 For clients who have family get-togethers around Thanksgiving, this can be an excellent option, as we guarantee your Christmas lights will be operating on or before Thanksgiving. In a typical year, this installation period will commence right after Halloween and finish the week of Thanksgiving. For our earliest Broken Arrow installations (just after Halloween), we will typically send out an installation technician to your home after installation is complete to verify all lights are working. After the Christmas lights are working, most Broken Arrow homeowners will turn off their Christmas lights until Thanksgiving night. This option is our most popular, therefore we recommend calling us before October so we can put you in our calendar. The second installation available to the Broken Arrow area is a post-Thanksgiving to Pre-December 1st. Since this timeframe is very short, we ask customers to provide us with advance notice. The final option available is a post December 1st installation. 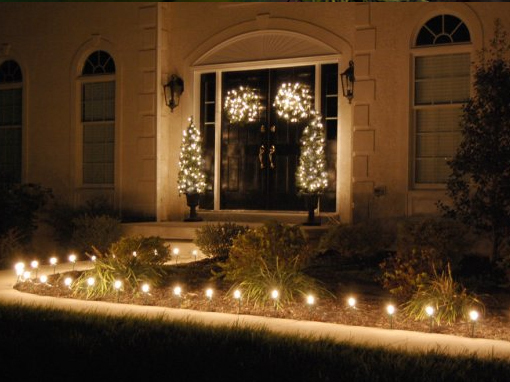 This option is commonly used for homeowners who are primarily interested in their Christmas lights being displayed in the weeks leading up to Christmas Day. For post December 1st installations, we provide customers the option to push back the removal of lights toward mid-January. We often see a lot of spouses surprising their significant other and giving the “Gift of Lights” as their Christmas present. As for the weather, we do our best to meet each scheduled installation but safety comes first. We are working with electricity and ladders, and we won’t risk the safety of your house or our employees if wet weather forces a 24-hour delay. So, residents of Broken Arrow, which time frame do you prefer? Contact us today for your complimentary estimate. Serving the Broken Arrow, Tulsa, Owasso, Bixby and Jenks, Oklahoma areas.